At Perfect Circuit, we understand that by using a ceiling fan, you can reduce your energy usage by just using a ceiling fan to get the air in your room circulating making the air feel either cooler or warmer depending on the season. Somerville ceiling fans are not just for living rooms anymore. Designs featuring sports, carousels, and much more make appealing choices for kids in the bedrooms or playrooms. Outdoor ceiling fans can help create comfortable porches, even in high heat. Outdoor models are built to withstand wet conditions, although they are should be only installed in covered areas. There are plenty of models that are designed with living or family rooms in mind and the variety of styles that can match any decor. Whether you are looking for tropical or nautical style, kids ceiling fans or outdoors, there is a fan for you. There are many options in choosing a fan from the size, features, and design. Ceiling fans range in sizes from 29 to 54 inches, with 54 inches more common. The size of the fan depends on the room it is being placed in. Fans come with a variety of features that might appeal to you. If the lighting in your room isn’t sufficient, you might want to select a lighted model. Some fans are made for the outdoor use. 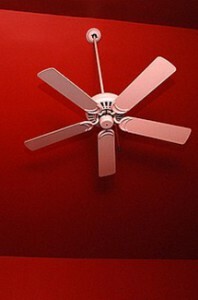 Fan designs are available to suit any room. By limiting yourself to models that fit your size and feature needs, you can easily target your search for the right fan. 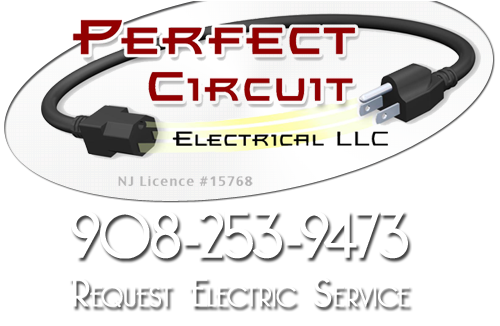 At Perfect Circuit, we provide professional ceiling fan installations and repair services. If your ceiling fan isn’t working the way it should, our professionals can help you today. If you are looking for a Somerset County Ceiling Fan Repair Service then please call 908-253-9473 or complete our online request form.